Celia Cruz, the “Queen of Salsa”, transformed salsa music over her nearly half-century-long career. Adored worldwide for her beautiful singing voice and eccentric style, Cruz amassed an enormous following. More than a decade after her death, her life and music continues to be celebrated. Just over a month ago, Telemundo premiered Celia, an 80-episode telenovela documenting Cruz’s life. 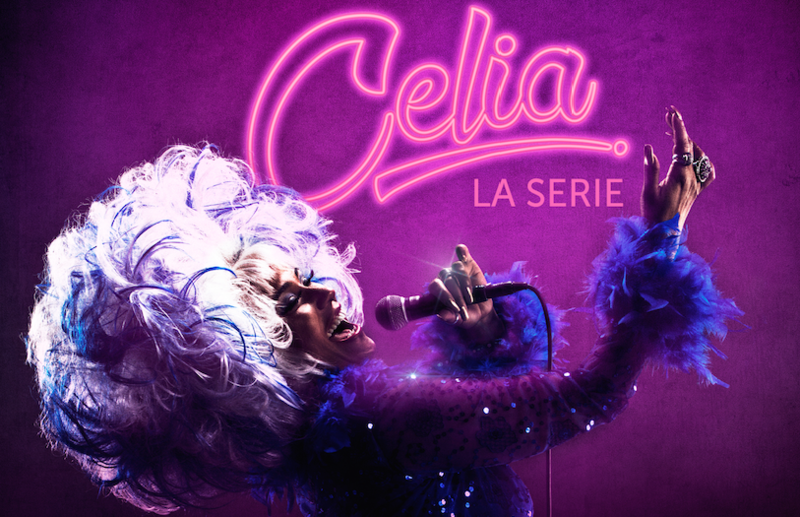 Celia chronicles the singer’s 1925 birth in Havana all the way to her death in New York in 2003. Jeimy Osorio and Aymee Nuviola power the telenovela with their dramatic performances as Cruz during her early and later stages of life. Dozens of classic songs from the Fania Records catalog are featured, all re-recorded for the telenovela.